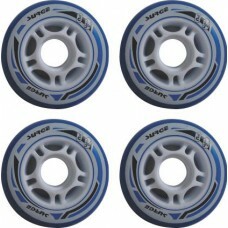 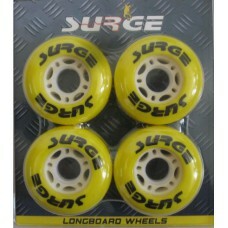 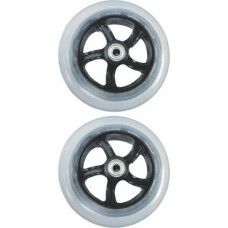 Size: 50 x 30mm Ultra high rebound 4 wheels per pack This item is dependent on availabili.. 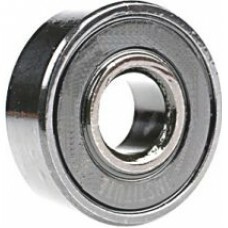 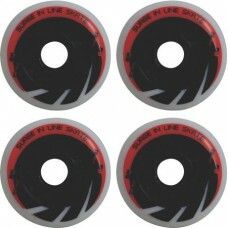 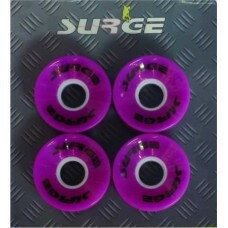 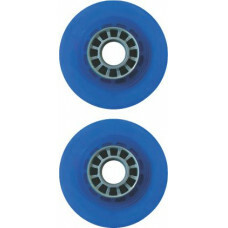 Size: 60 x 45mm cast PU 80A durometer Fits Manic skateboard 4 wheels per pack This item..
70 x 42mm cast PU wheels 85A durometer 4 wheels per set This item is dependent on availabil..
72mm cast PU wheels 4 wheels per set This item is dependent on availability from our supplier..
75 x 65mm cast PU wheels 85A durometer 4 wheels per set This item is dependent on availabil..
76mm cast PU wheels 4 wheels per set This item is dependent on availability from our suppli..
8 bearings in acrylic tube This item is dependent on availability from our suppliers.. 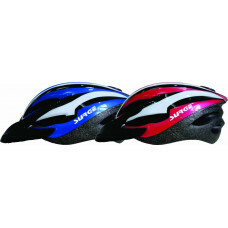 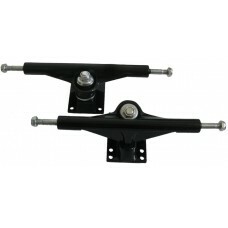 Size: 5" (13cm) Heavy duty 2 trucks per set This item is dependent on availability from our sup.. 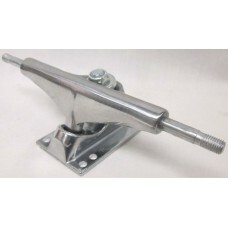 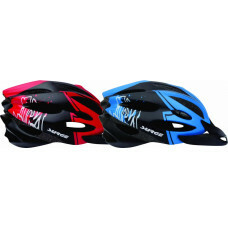 Size: 7" (18cm) Reinforced aluminium 2 trucks per set This item is dependent on availabilit..
Adjustable retention system Air vent cooling system High impact EPS shell Optimum comfort a..
Deck: Chinese maple Bearings: 608Z Wheels: 54 x 36mm This item is dependent on availability..